"It was a blonde. A blonde to make a bishop kick a hole in a stained glass window." Bouchercon in San Francisco has been amazing. I am already looking forward to next year in St. Louis. We've already posted the Anthony winners (see below) and here are the other well-deserved honors. I still believe that every author who is nominated is already a winner. 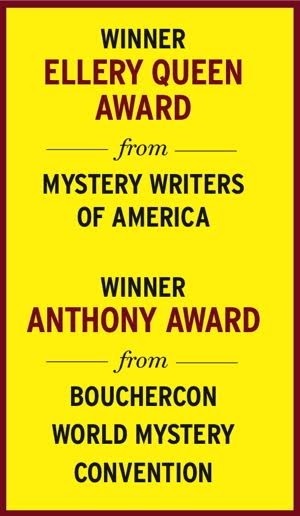 The 2010 Anthony Awards were announced today at Bouchercon in San Francisco. Congratulations to the winners! While I love Bouchercon and the large mystery fiction gatherings, small conferences also are nice. Take the upcoming A Deadly Dinner to be held from 6:30 to 9:30 p.m. on Oct. 23 at the Harris Arts Center in Calhoun, Georgia. This will be a round-robin dinner with eight published authors. For $25 per person, you get a dinner, a conversation with some good authors and the chance to win more door prizes, including autographed books. A better deal you may never find. 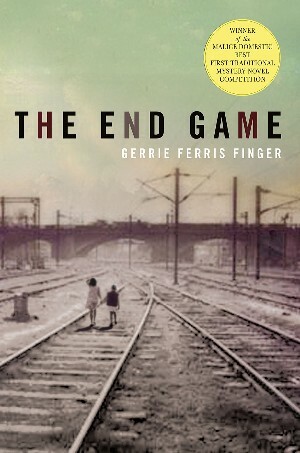 For more information, contact the Harris Arts Center at 706-629-2599 or visit www.harrisartscenter.com and click on Programs/Literary Guild. Events such as these -- and they are being held across the country -- are a wonderful way to showcase writers as well as raise money for local causes. A Deadly Dinner is co-sponsored by the Southeastern Chapter Mystery Writers of America and other local groups and businesses. This is the first time the Georgia town has held such an event and I hope it's so successful it will be an annual dinner. Are there events in your area that showcase authors? Let us know.